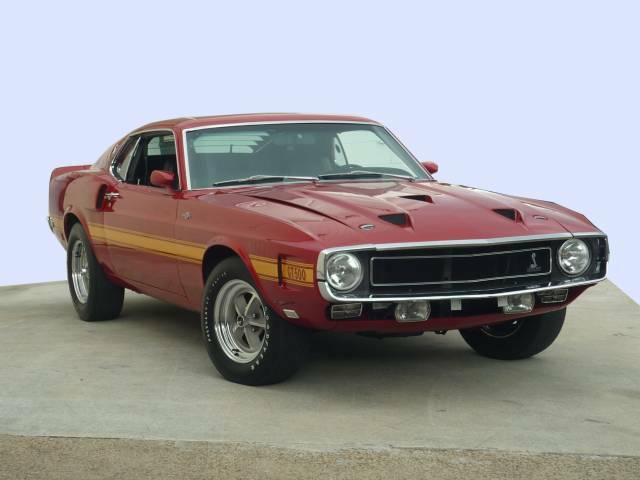 Shelby Mustang GT500 428 Cobra Jet, Candy Apple Red with black interior. Left-hand drive, 4 speed MANUAL. 85846 mls. **Marti report** Matching numbers**, Original delivery book. 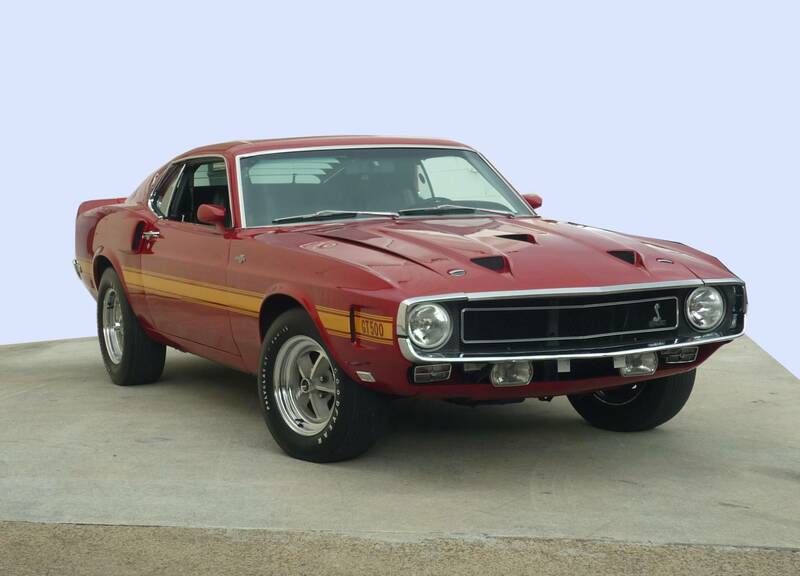 A beautiful example of an iconic genuine Shelby GT500, with an amazing history file and original US title/purchase/shipping (2011) docs.